As we arose for our fourth day of field study, the morning was chilly. However, this was to be short lived. A clear day unleashed the full power of the sun upon the Black Rock Desert as we parked our van and began our trek onto the lava flows once again. It was Whitney and Matt’s day to lead again and the group was split in two to assist each of them. Matt’s group was comprised of Dr. Judge, Kevin, and Will. 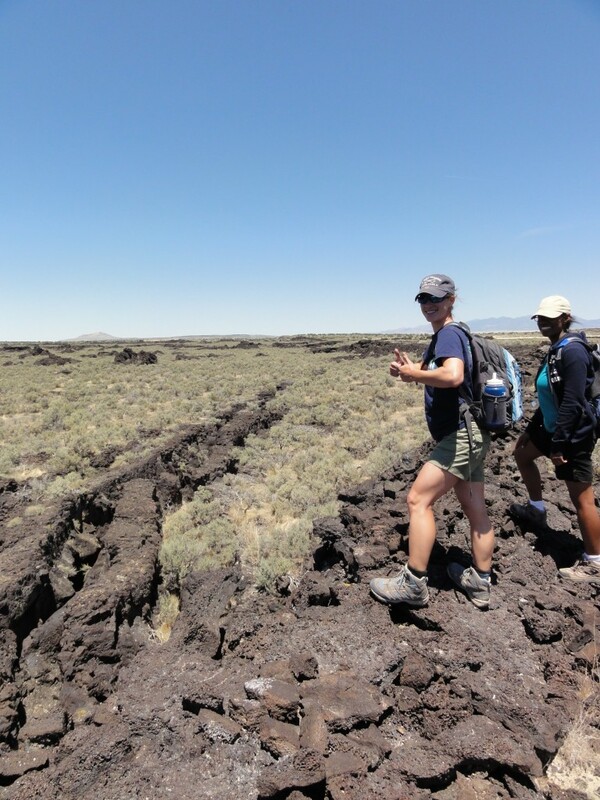 Their goal was to look at the walls of the lava channel to find any structural features and to study the islands of basalt that were scattered across the floor of the lava channel. From there, they were planning to travel west towards a portion of the map that showed faulting near the end of the lava channel. 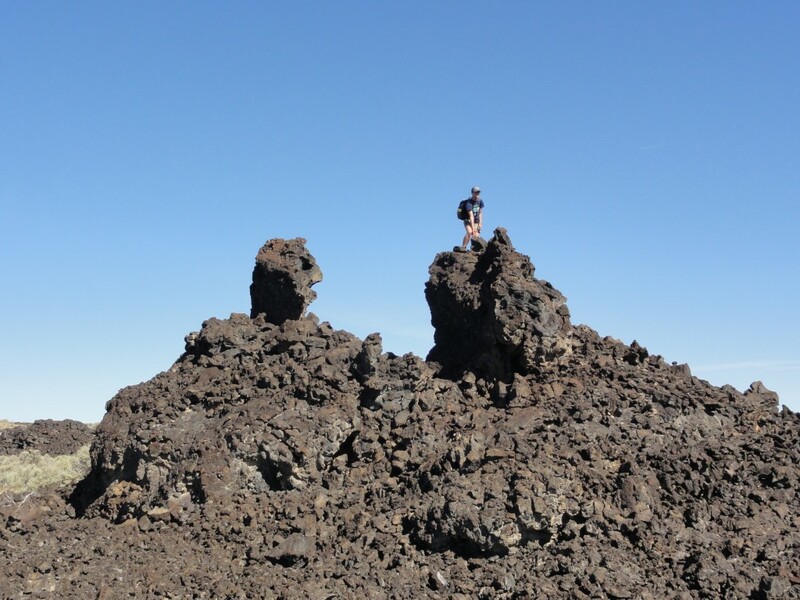 Instead, they quickly deviated from the plan as the floor of the lava channel closer to the cinder cone showed great promise. Their day was spent tracking and measuring fissure fractures that ran both perpendicular and parallel to the walls of the lava channel. Many of these fissures were found to run right through the basalt islands. 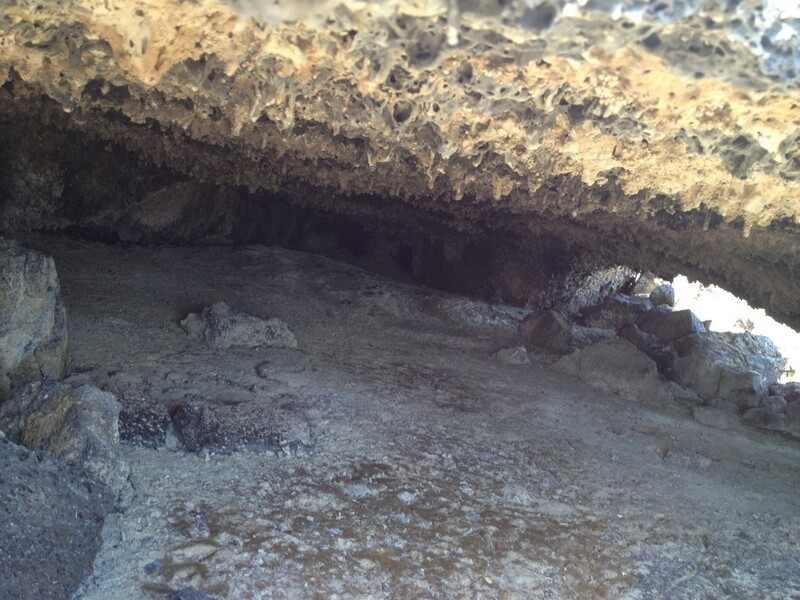 In addition, a large fault was discovered above the cliff face. Due to the wealth of data and the absolute lack of shade the study site provided, the work was very tedious and many of us, most noticeably the fairest-skinned of us, began suffering from exposure. It was a most joyous occasion when our two groups were reunited once more and were heading back to the van. Despite her preconceptions of horror, Dr. Judge found that accompanying the three boys in the field was nothing but pleasant interactions and behavior on the most professional of levels. Whitney’s group was comprised of Dr. Pollock, Tricia, and Whitney. 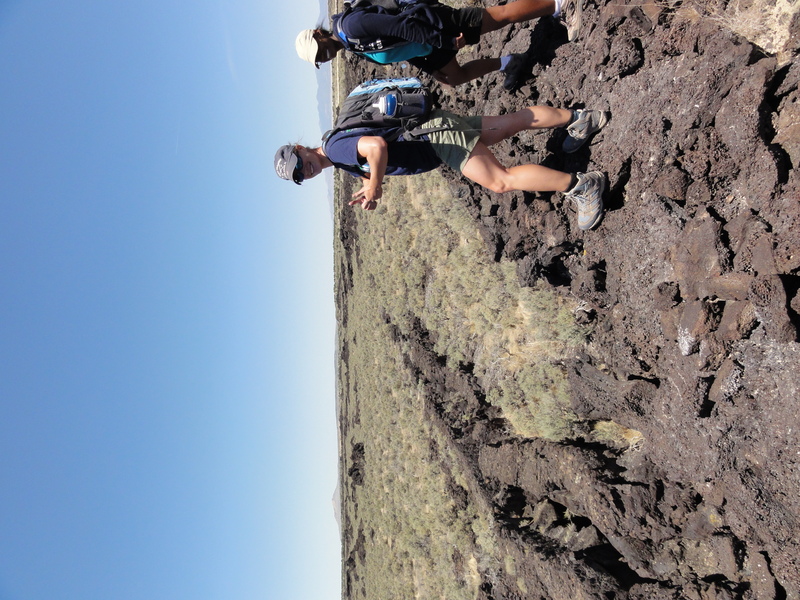 Their goal was to collect samples from different sections of the lava channel while travelling west to determine where the lava channel ended. They came upon what is believed to be the western breach of the flow that showed significant promise to Whitney’s project. Upon their trek, they came across a major fault that Dr. Pollock was really excited about. The day was very productive and rich in data. It has become apparent that Matt currently holds the equivalent of three I.S. projects in his data and thus will not graduate in 2013. Whitney’s project is proving to be quite complex as Ice Springs is proving to hold some unusual structure and complexity within its flows. There is no certainty what future days in the field will reveal. Are those lavacicles hanging from the ceiling of that tube? Love to see that. The that fissure is fascinating!